Happy New Year! As we usher in 2013 and anticipate the new and returning shows to come, let’s cast an eye back to the best and worst 2012 had to offer. Christmas proposals, sad farewells, ludicrous storylines, a battle royale, cartoonish villains, and unexpected surprises–the year had a lot to offer. 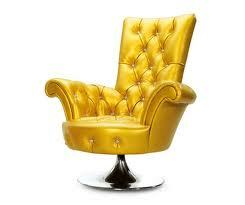 Relive it all with the results of the 2012 Golden Armchair Awards!